Book publicist Paula Margulies announces the release of her nonfiction guide, The Tao of Book Publicity: A Beginner’s Guide to Book Promotion (ISBN 978-0-9913545-3-5), a handbook designed to provide new and experienced authors with information and insight into the process of selling their books. 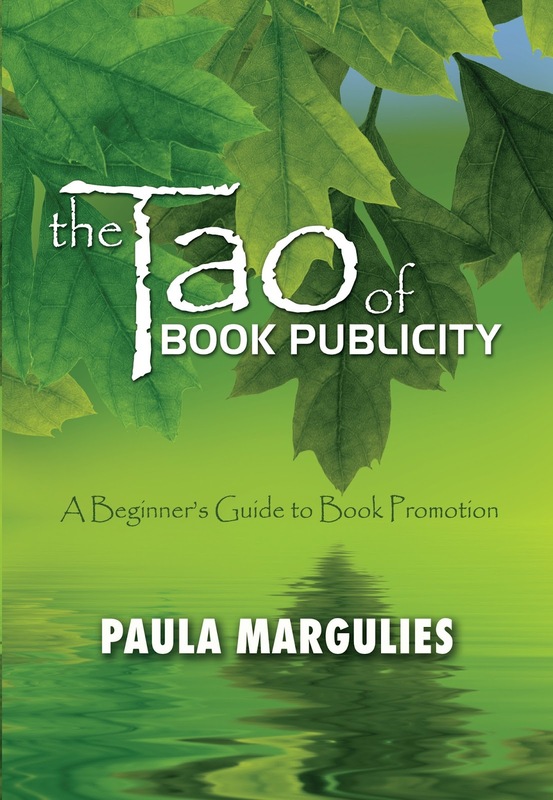 In The Tao of Book Publicity, Paula outlines the basics of book promotion and explains how the business of publicizing a book works. Designed for beginning authors but also useful for those with some experience in book publishing, The Tao of Book Publicity provides information on the importance of writing a good book and the need for developing a platform, as well as how-to explanations for creating publicity material, including front and back cover text, press releases, Q&As, media and blog tour queries, and newsletter and media lists. The Tao of Book Publicity also covers social media, book pricing and sales, book tours and media interviews, and author websites. In addition to explaining how book publicity works, this valuable handbook explores practical topics such as publicity costs, timing, and considerations when hiring a publicist. Simple, straightforward, and informative, The Tao of Book Publicity includes expert advice on all aspects of book promotion and is a go-to reference guide for beginning and experienced authors alike. 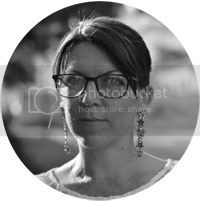 Paula Margulies is the owner of Paula Margulies Communications, a public relations firm for authors and artists. She has received numerous awards for her essays and works of fiction, including her nonfiction handbook, The Tao of Book Publicity, her historical novel, Favorite Daughter, Part One, her first novel, Coyote Heart, and her short story collection, Face Value: Collected Stories. She has been awarded artist residencies at Caldera, Red Cinder Artist Colony, the Vermont Studio Center, and Centrum. Margulies resides in San Diego, California. For more information, please visit www.paulamargulies.com. For more information on the author or The Tao of Book Publicity, please visit www.paulamargulies.com or www.amazon.com. Thanks so much for hosting me and The Tao of Book Publicity, Suzy!